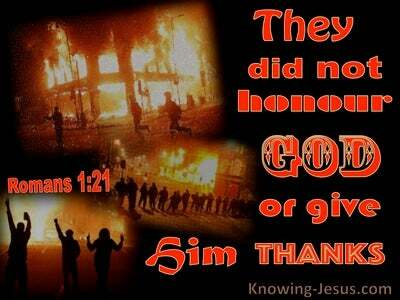 What Does Romans 10:14 Mean? Originally this was a proclamation to the nation of Israel in the Old Testament, which was reiterated to the men of Israel, in the book of Acts.. following Christ's resurrection from the dead. And then this good news of great joy was repeated to the gentile nations, in this epistle to the Romans, where we, who were dead in our sins, discover the beautiful truth - that whoever will call on the name of the Lord, will be saved. When God speaks, we should listen, but when He repeats an important truth, it should be received with our undivided attention. But then comes the devastating reality.. that unless someone is prepared to go and tell lost sinners that 'whoever will call on the name of the Lord, will be saved'... they will never hear - for how can they call on the Lord, in Whom they have not believed? And how will they believe in Him, Whom they have not heard? And how will they hear about Him without a preacher? No matter how amazing the gospel of Christ may be... unless lost souls are told the truth about sin and salvation.. and unless the good news of the gospel of grace is proclaimed universally, men and women, boys and girls, rich and poor, Jews and Gentiles alike, will remain dead in their trespasses and sins. Not all of us may be called into the office of evangelist or preacher, but every one of God's children has a commission to be light in this darkened realm.. salt in a putrefying world, God's witnesses to those that are lost in their sins, a testimony of God's grace to those who are dead in their trespasses and a messenger of hope, to those that are without hope in the world. 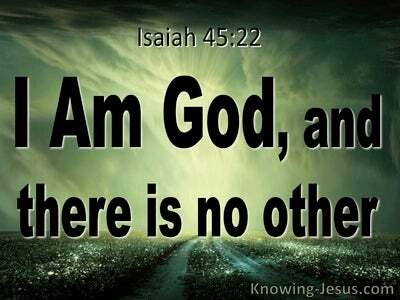 God has promised to hear the cries of all who call upon Him - but first they must believe in Him... and Jesus Christ, Whom He has sent. 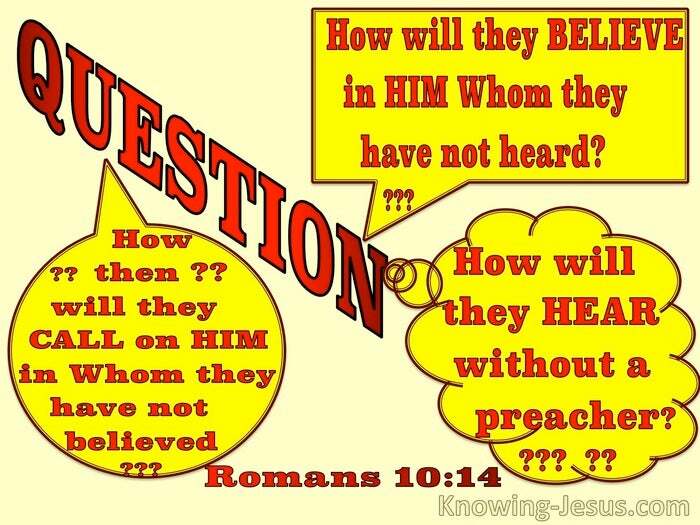 How shocking to realise that unless the gospel is preached to a world of unsaved people, they will neither hear the truth, nor be able to call out to the only One Who can save them from their sins and a lost eternity - but how will they hear without a preacher? A silent gospel and a hidden witness will not minister to those in the valley of decisions. Let us pray that God would send out labourers into the harvest-fields of souls, that need to be saved by grace through faith in Christ.. and let us ask God to bring into our lives.. people, with whom we can share the good news... that whoever will call on the name of the Lord, will be delivered - for how can they call on the Lord, in Whom they have not believed? 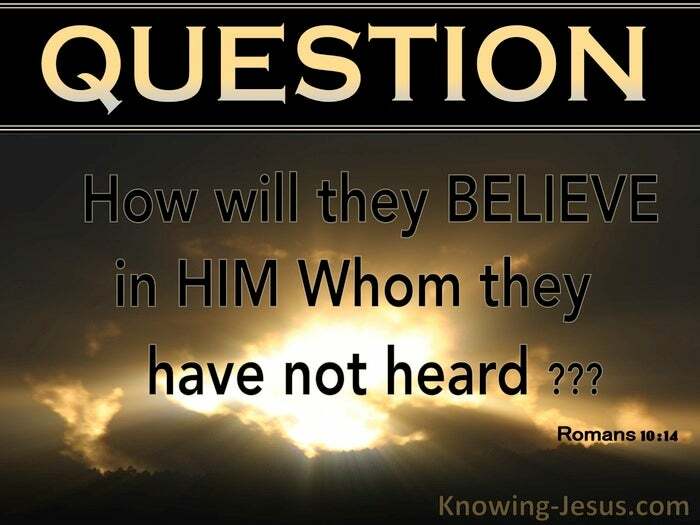 And how will they believe in Him, Whom they have not heard? 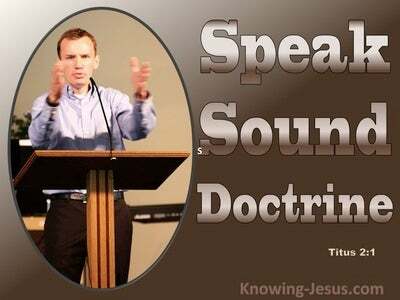 And how will they hear about His message of salvation without a preacher? 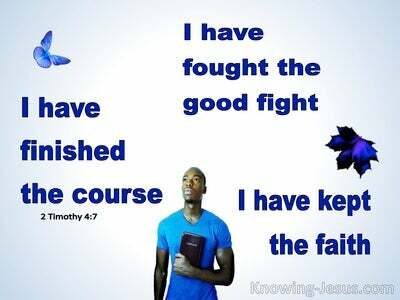 Heavenly Father, there are multitudes of souls in the world today that remain dead in their trespasses and sins. Thank You that You have given me all I need for life and godliness - I ask that You would use me to share the good news of Christ with others, and pray that You would send more labourers into the harvest-fields of the world, and bring many souls to saving faith in Jesus, in Whose name I pray AMEN.